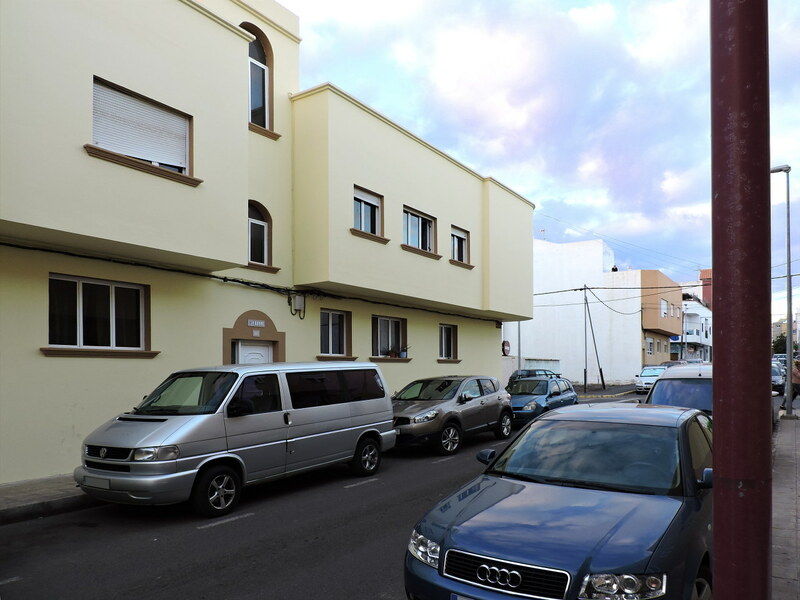 The property is located in Buenavista district of Puerto del Rosario, in a side street of Calle León y Castillo, about 500 meters from the Las Rotondas shopping center. The area is covered by all daily use services, and nearby there are schools, pharmacies, supermarkets and various shops. 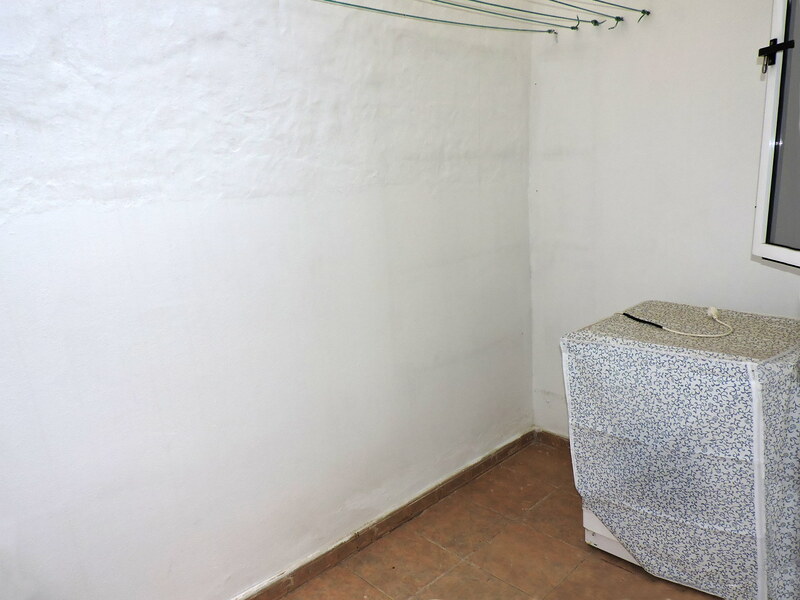 The apartment is on the ground floor and consists of a living/dining room, a fully equipped independent kitchen (the ceramic hob and the electric oven are brand new), two bedrooms with fitted wardrobes, a patio with a washing machine, one bathroom and a shared terrace on the roof. Community expenses amount to 25 euros a month. 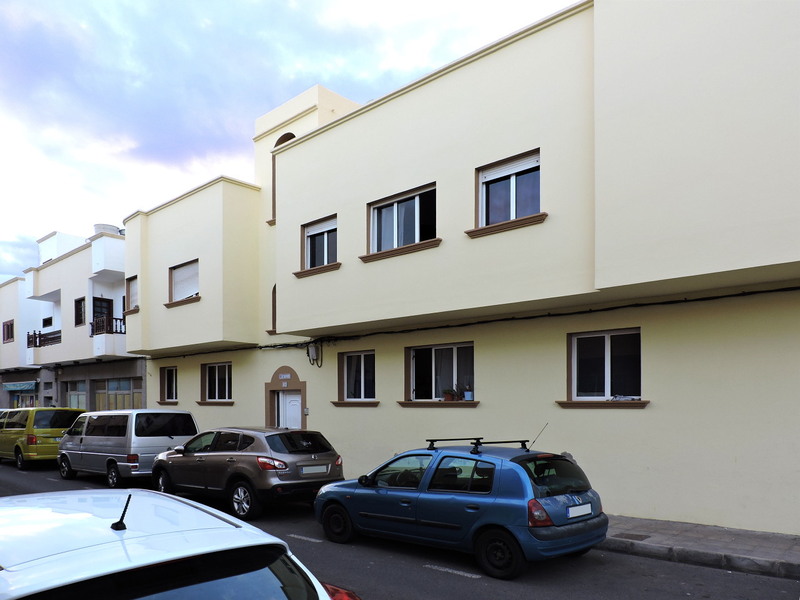 The apartment measures 60 square meters and is for sale at the price of 79,000 euros.